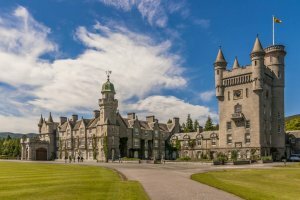 Spend two days or five days in Aberdeen, Scotland, learning TapRooT® Root Cause Analysis. Not a long time. Yet, life-changing for you and for the lives you’ll help save or for the incidents you’ll help prevent. 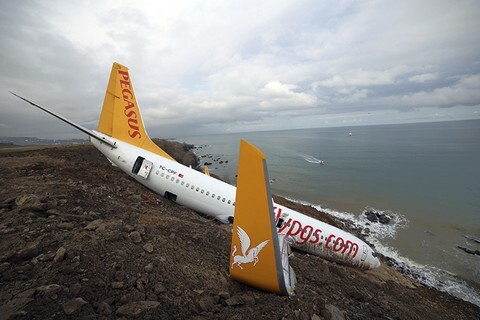 Do you investigate incidents that could have been worse? We call these “precursor incidents.” Precursor events can be safety-related accidents, major quality issues, considerable cost overruns, epic equipment failures, or significant losses of production. Learn how to use the essential TapRooT® Techniques to understand what happened, identify Causal Factors, and find the root causes. Meet us in Scotland for TapRooT® Training! The 2-Day TapRooT® Root Cause Analysis Training course teaches you to find and fix the root causes of incidents, accidents, quality problems, near-misses and precursor events, operational errors, hospital sentinel events and other types of problems. Essential TapRooT® Techniques include: SnapCharT®, Root Cause Tree®, & Corrective Action Helper®. In addition to learning the essentials described above, the 5-Day TapRooT® Root Cause Analysis Training course equips you to handle complex investigations, using tools such as Change Analysis, CHAP, and Equifactor® and covering advanced interviewing and information collection techniques and techniques to improve human performance. Frequent exercises using the TapRooT® Software ensure that attendees leave with significant practice of the skills they will apply when they get back to work. 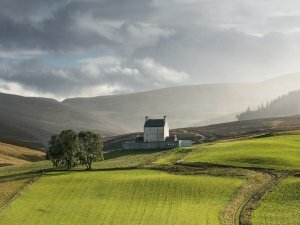 Discover Aberdeen highlights below and explore even more from our Aberdeen Pinterest page to begin planning your TapRooT® trip to Scotland today. Aberdeen’s rich history began as two separate towns on the North Sea. Along the Don River were Old Aberdeen and the cathedral and university; New Aberdeen, on the Dee River, was the hub for trading and the fishing village. 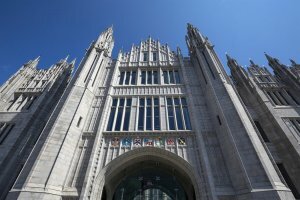 Today, Aberdeen is Britain’s largest granite-exporting industry and the chief seaport of northern Scotland. Stop in at Aberdeen Maritime Museum on Shiprow, overlooking the busy harbor. Learn about the city’s legendary relationship with the sea through collections spanning shipbuilding, fast sailing ships, fishing, and port history. 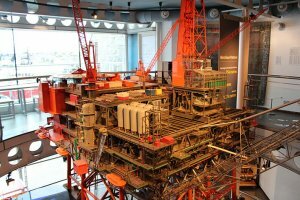 The museum is the UK’s sole location with displays on the North Sea’s gas and oil industry. Catch more seafaring history at Fooddee (pronounced “FIT-ee” locally), an old fishing village straight from a postcard. You may see dolphins leaping up at the harbor mouth! Aberdeen and Aberdeenshire make up part of Scotland’s castle country, as in more than 300 castles. Listen to the sound of the traditional Scots language, a local Doric, while you’re drinking up the atmosphere here. Play a round of golf at Royal Aberdeen Golf Club, founded in 1780, while you take in North Sea coastal views. 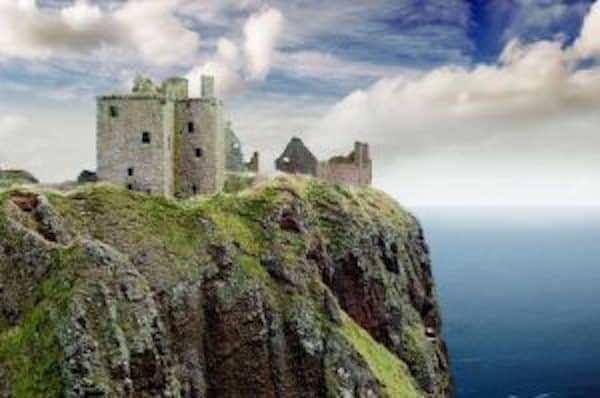 Enjoy the rugged cliffs and sandy bays at St. Cyrus National Nature Reserve, or explore mountains, lochs, wildlife, and distilleries at Cairngorms National Park. Get to know a bit of Aberdeen history beginning with St. Machar’s Cathedral, (1424) and Provost Skene’s House (c. 1545). Visit the Union Street parish church of St. Nicholas, divided into two parts: the West Church (built in 1755) is separate from the East Church (built in 1838), divided by the original 13th-century transept and 19th-century steeple. 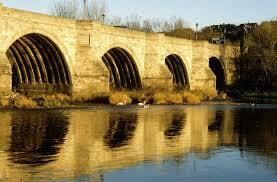 Compare two medieval bridges, the Brig o’ Balgownie (1320), which spans the Don, and the Old Bridge of Dee (1527). 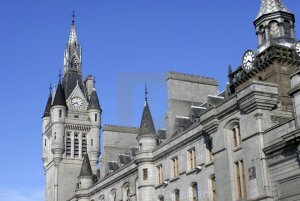 You’ll notice a mix of styles, from the Neoclassical-style Music Hall (1822) to Broad Street’s Marischal College (1844), the latter said to be the largest granite building in the world. Founded in 1845, King’s College, now the University of Aberdeen and home of five Nobel Laureates, is known for its famous crown spire and Renaissance style. Fun fact: Yes, the jaw-dropping architecture is gray granite and there’s a lot of it. Look closely and you’ll see the buildings take on a silver sparkle in sunlight due to their high mica content. Books & Beans, 22 Belmont St: Coffee + WiFi. 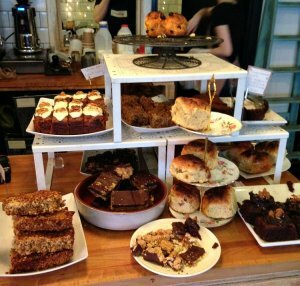 Foodstory, 13-15 Thistle St: Soups, salads, scones, lasagna, great coffee, and fun folks. The Lemon Tree, 5 West North St: Cool beverages and music. The Sanddollar Cafe & Bistro, 2 Beach Esplanade: Delicious dinners, ample wine list, and jazz nights. Ross Bakery, 44 Chapel St: Pies, breads and scones, burgers and sandwiches, cakes. 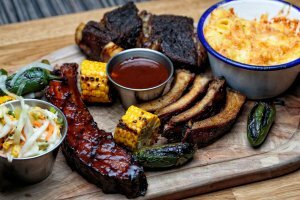 Moonfish, 9 Correction Wynd: Modern British cuisine, generous gin list, set amid medieval streets of Aberdeen’s merchant quarter with views of the 12th-century St. Nicholas church. The Silver Darling, North Pier, Pocra Quay: Dine with panoramic views of the water. Here’s a sample of the scrumptious fare: brown crab, prawns and pan-fried sea trout with carrot & cardamom purée. Almondine, 39 – 43 Thistle Street: Macarons of every description, afternoon tea, and a French bakery. 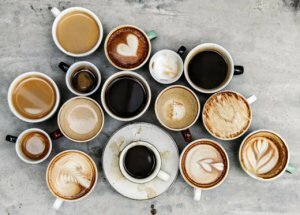 Don’t miss out on the community of coffee and tea in Aberdeen. Pick one or more to try from these local favorites. High road or low road, we look forward to seeing you in Scotland!